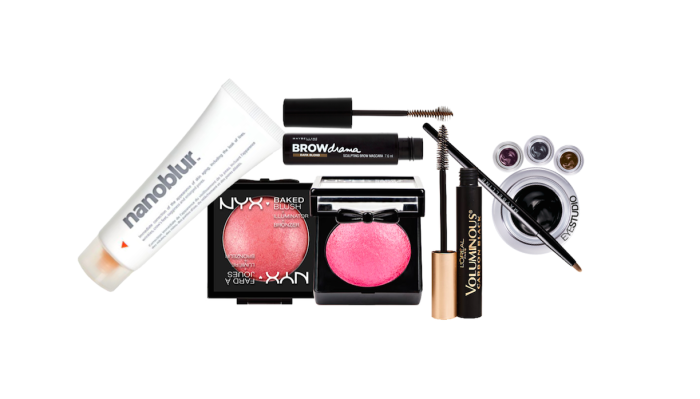 With all of the choices in beauty products, every girl can appreciate a good bargain. I have curated a list of my current favorite inexpensive beauty products that I can’t live without! This mascara is my go to for all of my on set makeup applications, it adds fullness in length with only two coats, and doesn’t flake. 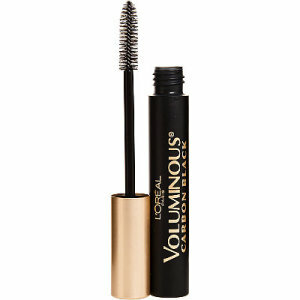 Compared to other drugstore brands this one lasts me quite a while, without drying out. Works for me! These blushes were brought to my attention by a fellow HMUA on set! I was delighted to see how beautiful they photographed! The colors all have a sheen and a medium color payoff, but is build-able. 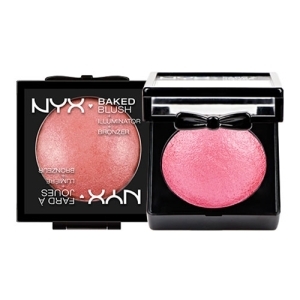 They give a very etherial flush to the skin, and the lighter colors are great as a highlighter. My favorites are Pink Fetish and Wanderlust. This product was also recommended to me by a fellow HMUA Alberto Luengo (He’s awesome check him out). 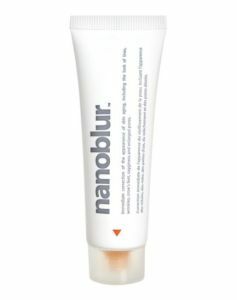 NanoBlur is a instant pore/wrinkle filler and makes the skin look ah-mazing. It also leaves the skin feeling very silky and matte. It works best on combination to oily skin, but prepping with a good moisturizer before will help dryer types. 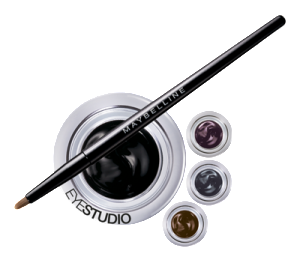 This is my go to gel eyeliner when I run out of my MAC Fluidline… (infact I may like it better! shhhh). This liner is blackest of the black and applies very opaque. No drying out and even comes with its own brush! A must have for all of you Cat Eye lovers. I picked this product up on a whim and was pleasantly surprised! 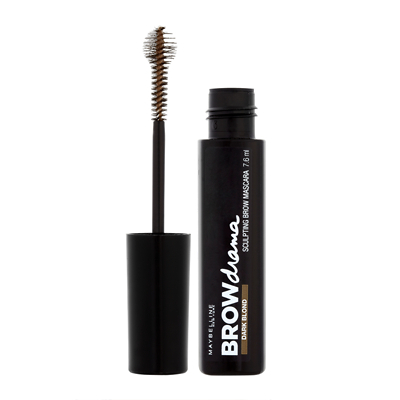 This is a the perfect product if you have a short time to get ready in the morning and want to polish up your brows while adding a little shape and color. This does not replace a brow pencil or powder as the application of the brow mascara is not as precise, but a great product for the money!